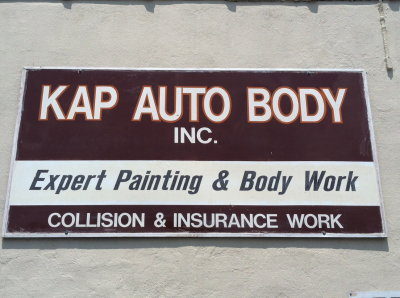 Welcome to Kap Auto Body, your number one auto body shop located in Cleveland. A premier service center, Why choose Kap Auto Body? We are prepared to offer our valued customers the quality, confidence and value they expect from a world-class auto repair center. Kap Auto Body is authorized to perform repairs to your leased or financed vehicle. Our certified technicians employ factory-approved procedures and utilize original parts for your vehicle. By taking your vehicle to an unauthorized repair facility, any repairs that do not meet factory repair specifications may result in additional costs. Here at Kap Auto Body, we understand how much of an inconvenience it can be to visit an auto body shop to get your vehicle repaired. That's why we do everything in our power to give you a smooth and hassle-free experience. Do you need auto detailing? Kap Auto Body provides interior cosmetic repair, alloy wheel repair, paintless dent removal, invisible paint protection film, window tinting, and headlight restoration. Call us today for a free quote! We are so confident of our work that we offer a limited-lifetime warranty that covers all work performed, including parts installed, labor, color match, and gloss retention. 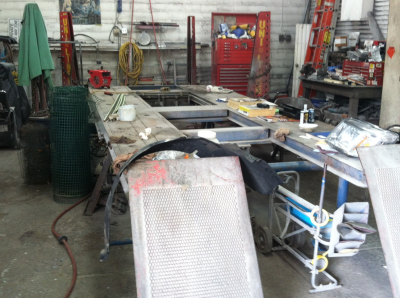 What makes us one of the best auto body shop Cleveland has to offer? We get the job done right the first time. 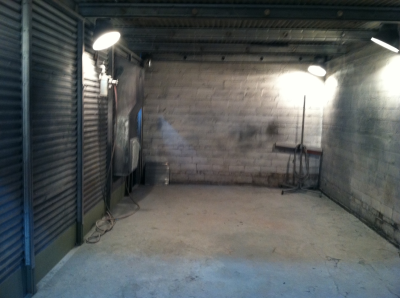 You can rest assured that all repairs made are factory-approved. 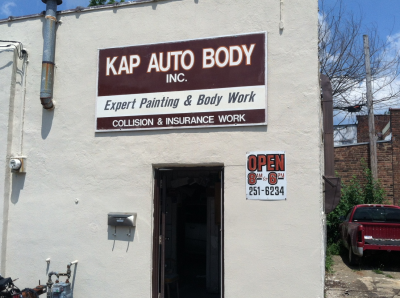 If you are looking for a premier auto body shop in Cleveland, then look no further than Kap Auto Body. 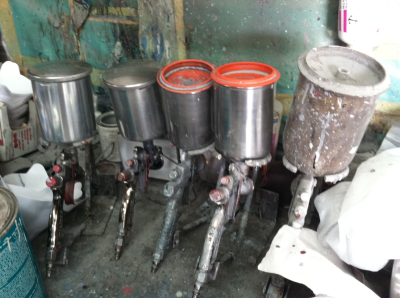 We provide auto body parts and quality auto body paint work. Our friendly and qualified technicians will repair your vehicle back to its original state and keep you informed with the progress of your car. At our auto collision repair center, we believe that communication is key. We like to keep our customers informed and answer any questions they may have regarding the insurance process. 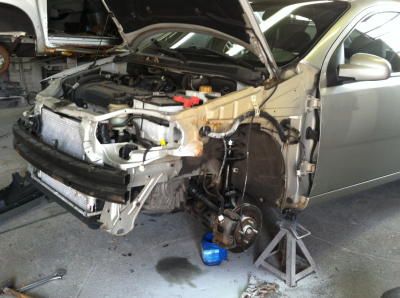 Visit our automotive body shop if you want to get the very best repair services for your vehicle. We know you have other repair shops to choose from, and we thank you for considering us to be your number one choice.